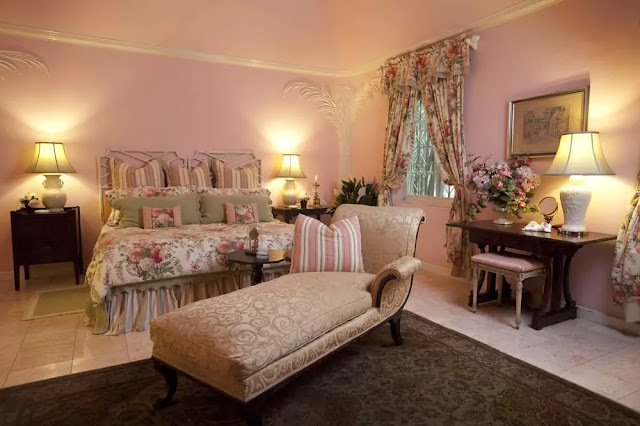 Graycliff Hotel is a luxurious oasis of comfort and service in Nassau, Bahamas. This historic mansion dating back to the 18th century and is a landmark listed in the National Register of Historic Places. The hotel is centrally located in Nassau, and just steps from Government House, National Art Gallery of the Bahamas, along with being in close proximity of Christ Church Cathedral and Pirates of Nassau Museum. 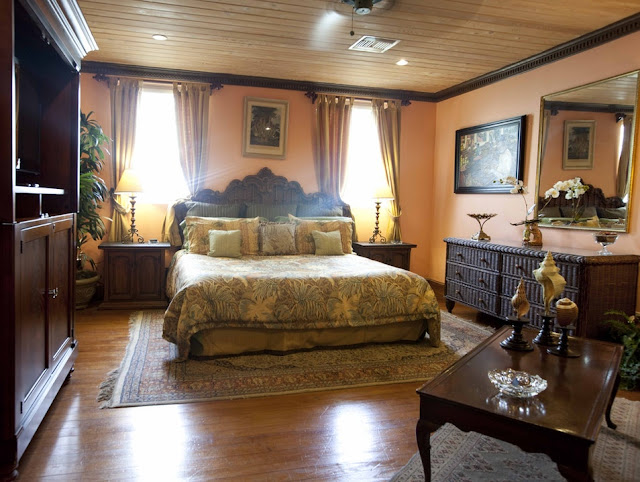 The hotel features twenty unique Victorian guest rooms and spacious suites with the look and feel of a private enclave. Guests will discover a casually elegant oasis of tranquility with gracious service. Distinctive amenities include first class dining, a hand rolled cigar shop, world class chocolate made by their own chocolate factory, and fine wine that is unique to the hotel. Additional amenities include complimentary Internet access, babysitting/childcare (surcharge), and gift shops/newsstands. Stretch your summer savings into fall when you stay at Graycliff. Save up to 25% when you book by 11/30/17 and travel by Dec 16. 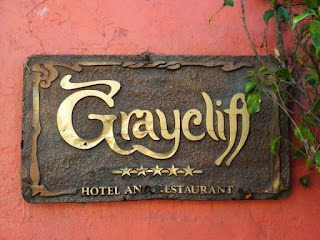 In addition, Graycliff will donate $10 for each night booked to the Hurricane Relief Efforts. Graycliff offers a romantic package of relaxation and gastronomic delights. 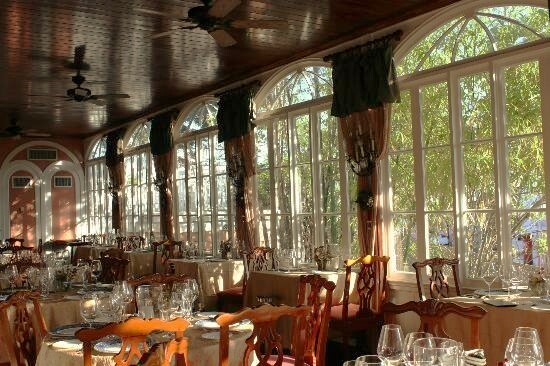 Package includes accommodations; champagne and chocolate; daily breakfast; Chef's tasting dinner; a Lovers Culinary Lesson; a churrasco dinner and much more. After this wonderful round of feasting and soaking in the romantic elegance of Graycliff, going home will be the hardest thing to do! 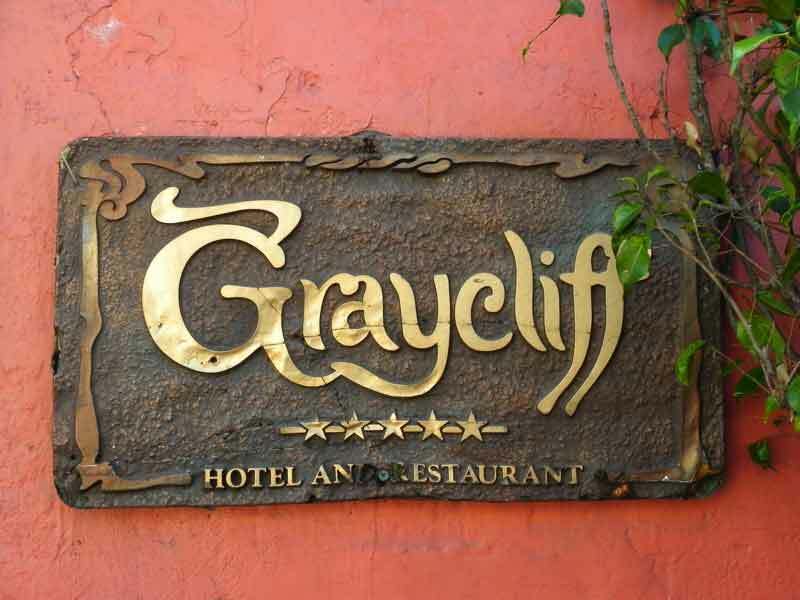 Graycliff is pledging $10 per night for each hotel booking and $5 per diner at our restaurants between the HeadKnowles Hurricane Fund (Bahamas), the One Caribbean Family Initiative and Pledge (CHTA) and CTO’s Tourism Relief Fund. The donations will be for any new reservation received between now and Nov 15, 2017 for travel and dining until Dec. 30, 2017.